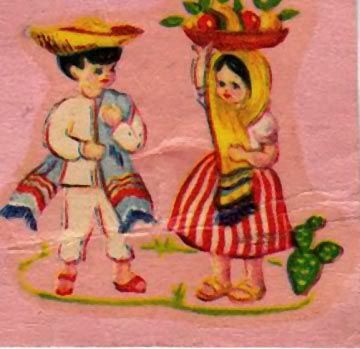 Just a few days until... Cinco de Mayo! 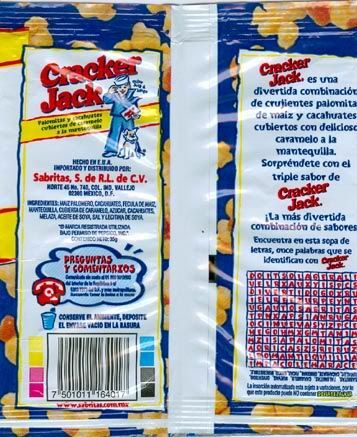 Here is a Spanish language Cracker Jack Bag made for the Mexican market! That's a nice bag Alex. 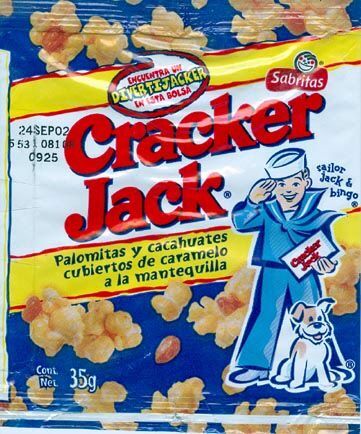 It's days later, and I'm still celebrating Cinco de Mayo.